Monthly electric bills in Florida are steadily increasing. Your AC is working harder than it has to! 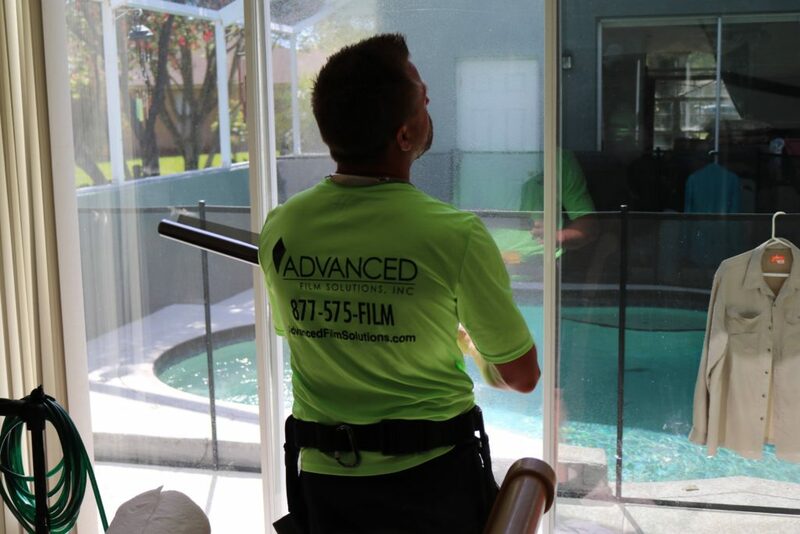 Tampa Bay, Orlando and Sarasota-Bradenton homeowners can combat these rising costs with an application of solar control window film. 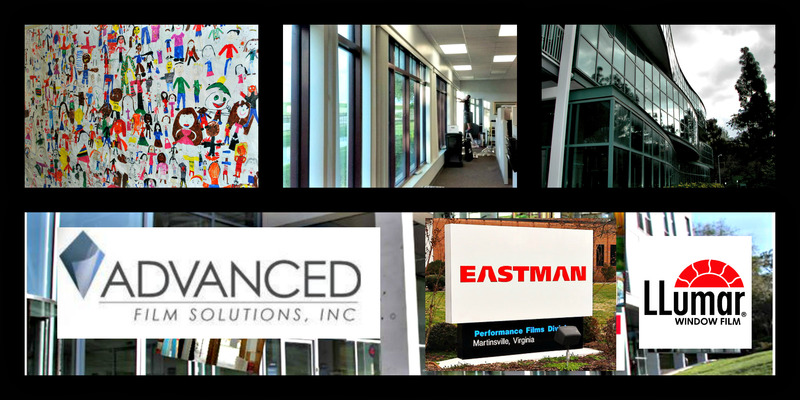 Eastman Chemical’s Vista, LLumar and Huper Optik window film can lower your monthly electric bill by 30% or more. The majority of your cost savings is the reduction in heat coming through your windows and doors. You determine the look of your window film. We install coatings that cover a wide range of light transmissions and appearance. 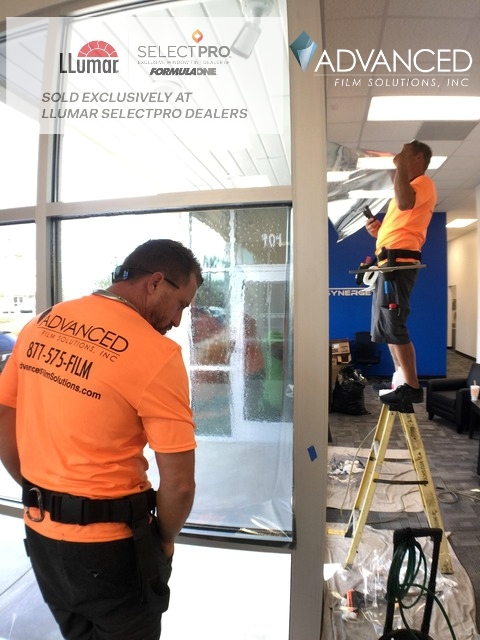 Non reflective deed approved Huper Optik films are less reflective than glass. 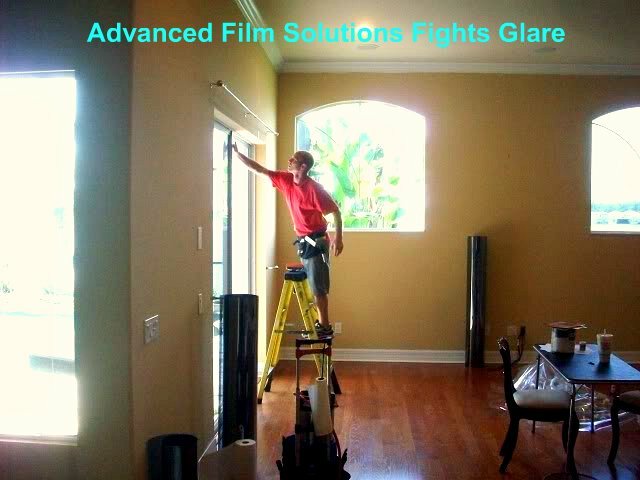 These films block visible light, UV and IR heat gain. 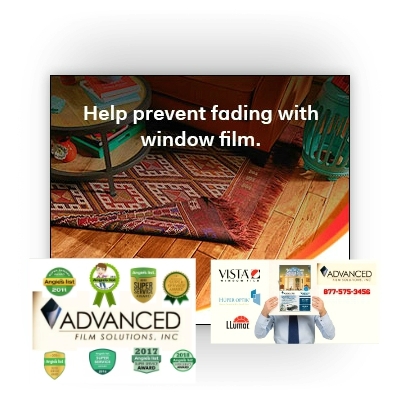 Patented and durable these films are dye free and easily out-perform our 3M competition’s Prestige series sold through agents and Home Depot. 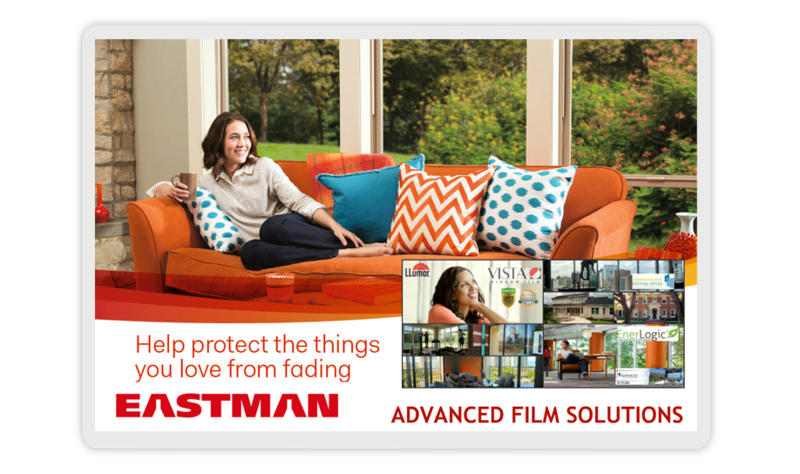 Eastman LLumar and Vista provide a measure of privacy while keeping heat out. 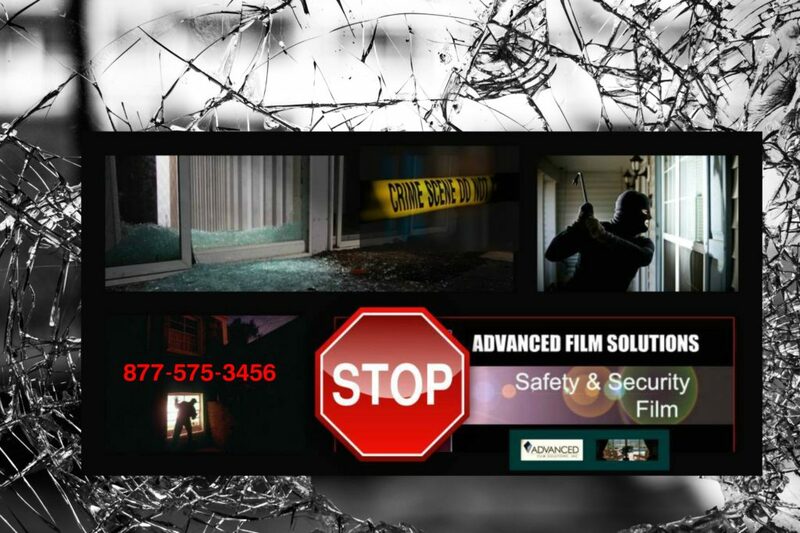 These films are also available in thicker security films that handle the heat while protecting your home from burglary. 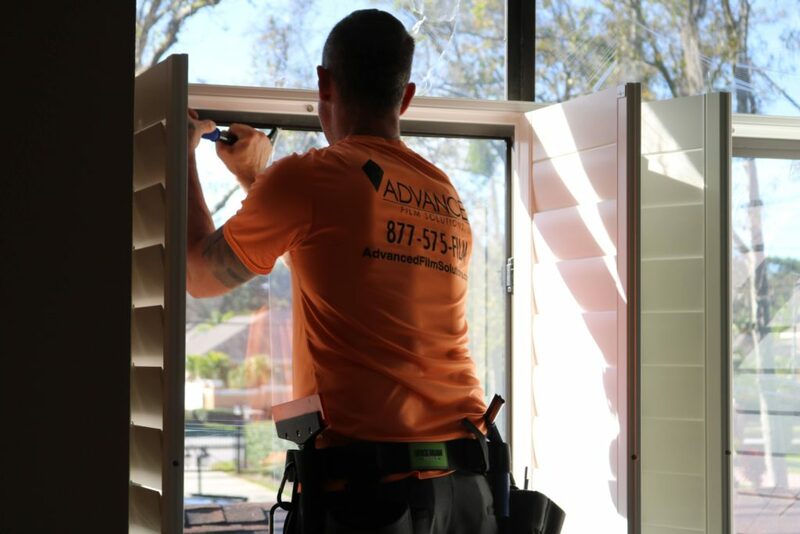 You will experience years of performance and comfort and all our installations have a lifetime warranty. 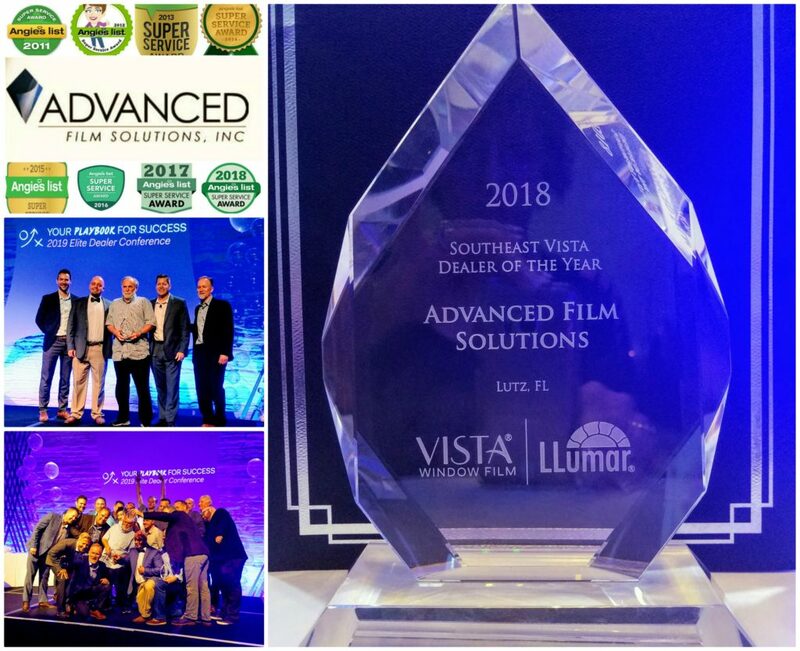 Advanced Film Solutions has earned the Super Service Award from Angie’s List for eight consecutive years and we are A Plus rated with the Better Business Bureau. 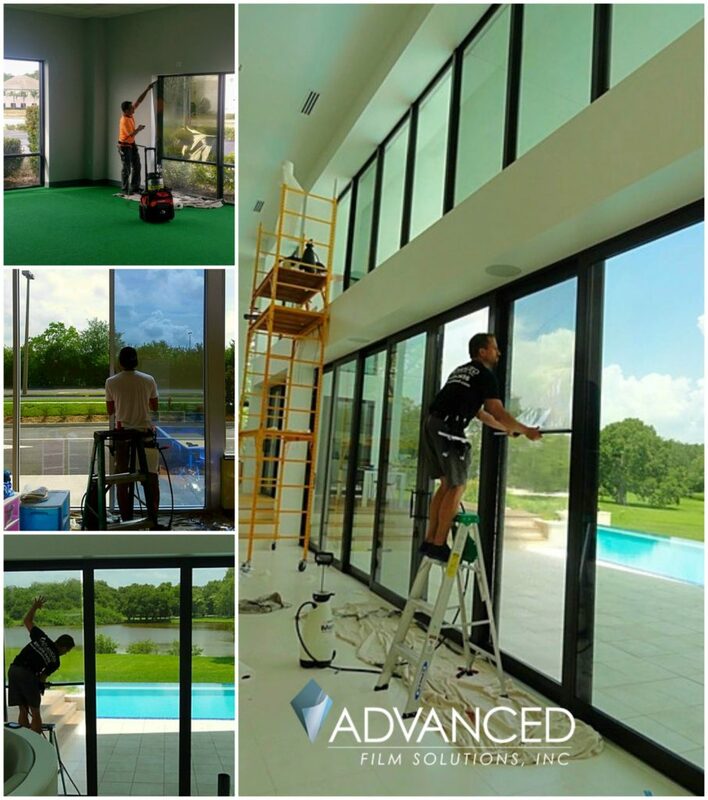 Call toll free: 877-575-3456 for a free estimate. 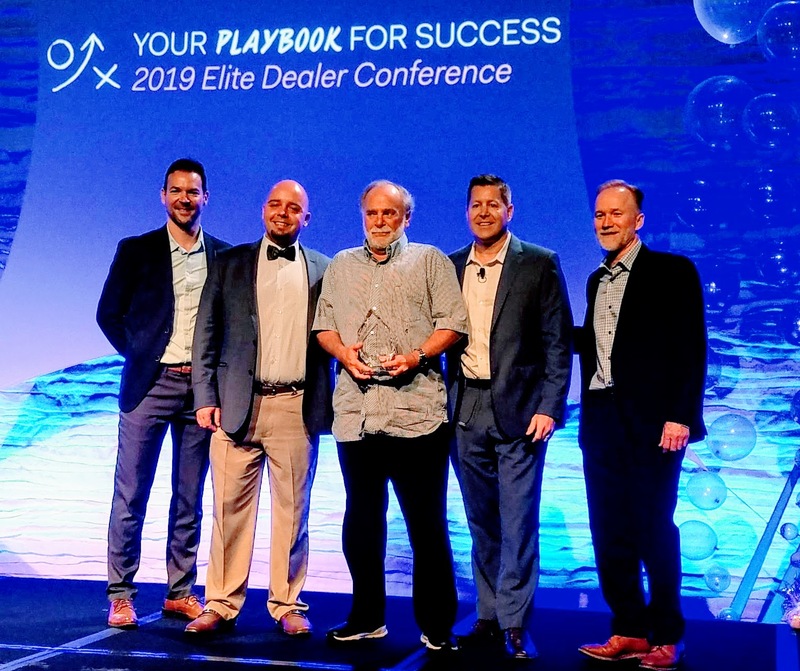 It’s a sad reality that property managers, school and university security and asset protection management have to consider methods to protect people and assets. 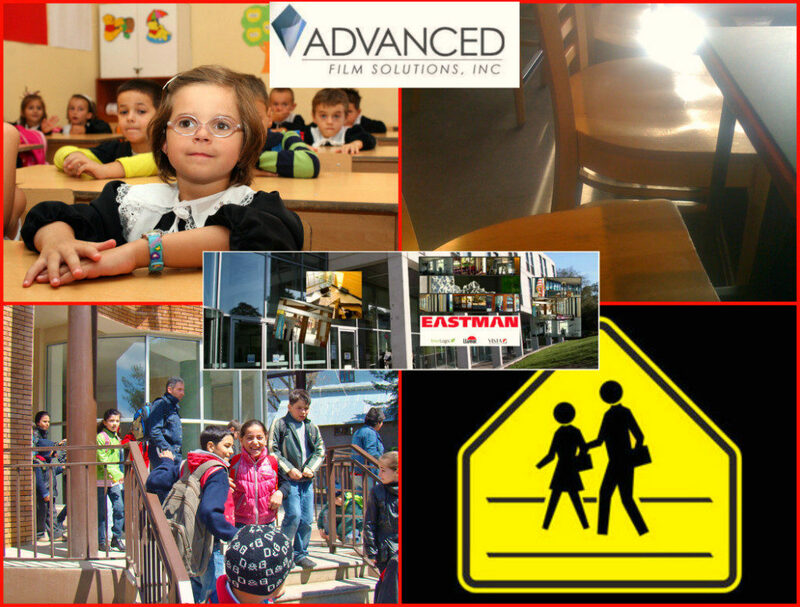 Perimeter protection; including stand-off barriers, etc. increased law enforcement and surveillance and access control are essential components of an enhanced security footprint. 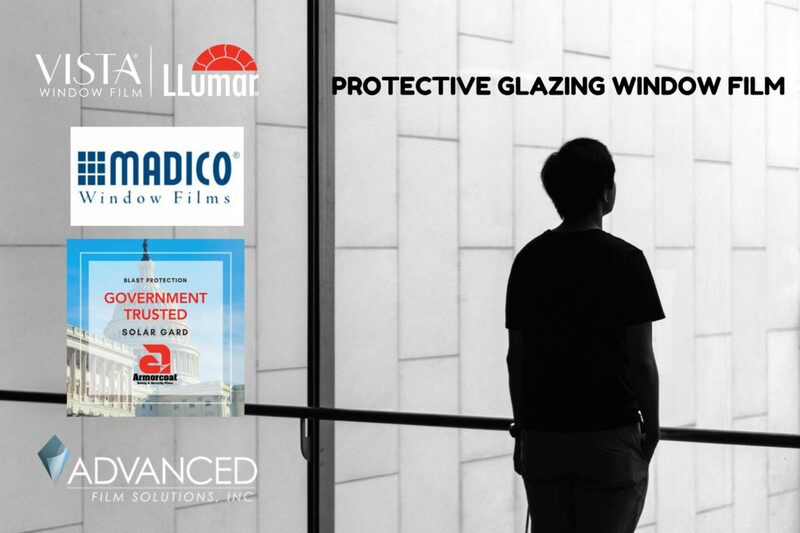 Hardening of your facility glass windows and doors is another cost-effective and effective life safety improvement that has been effectively employed at government facilities, embassies and potential targets of terrorism throughout the world. 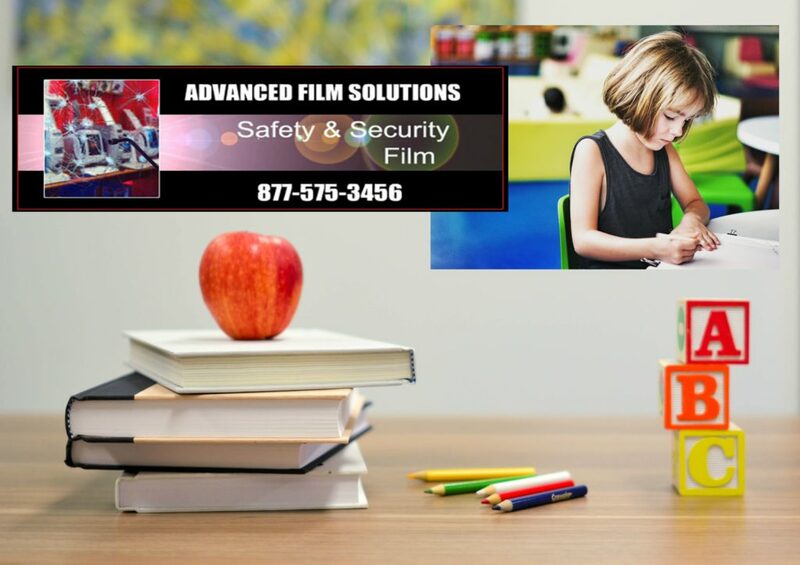 Advanced Film Solutions has done our part to increase security and provide protection against intrusion, blast events and vandalism throughout Florida. 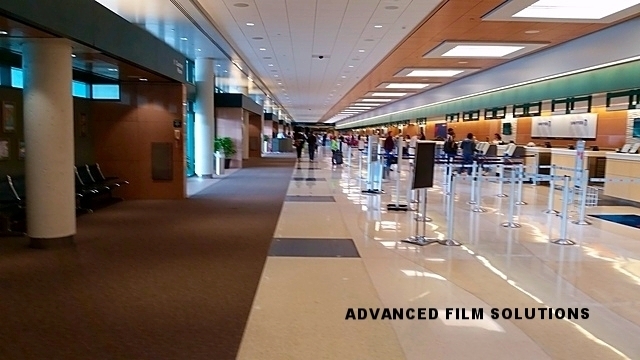 Our team has installed glazing security film at the Sarasota International Airport, numerous municipal buildings, schools and religious institutions throughout Florida. The protective glazing films and associated attachment systems all meet Federal GSA blast mitigation guidelines. 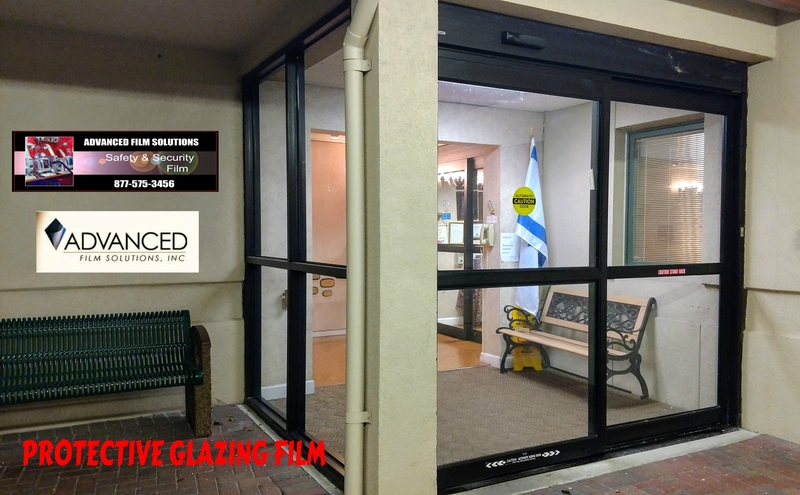 The key takeaways are that these protective glazing film systems are effective in life safety. They are economical and practical solutions that should be considered as a major component for your perimeter and building envelope protection. 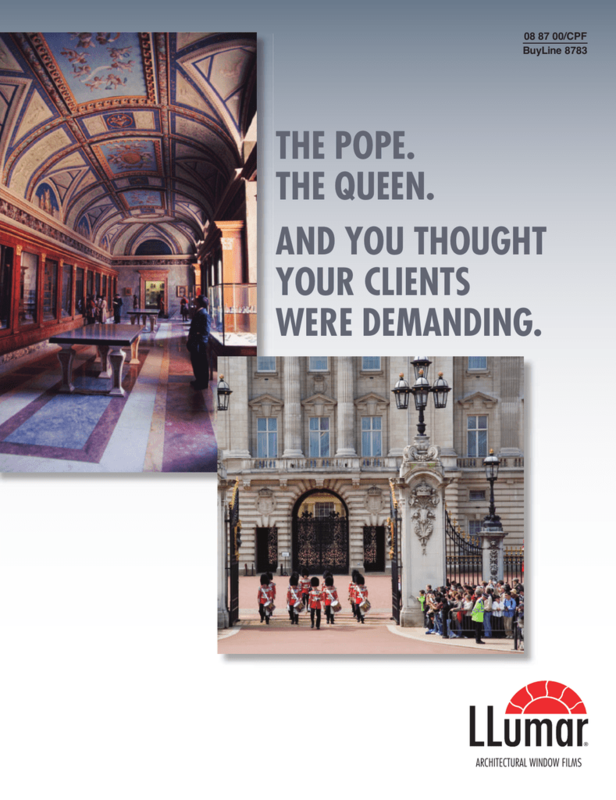 Get a no-cost estimate and take an active step in protecting your staff, visitors and property. Our neighbors are suffering through overheated rooms thanks to their clear single pane windows and sliders. The east, south and west facing windows magnify the heat and your AC can barely keep up. 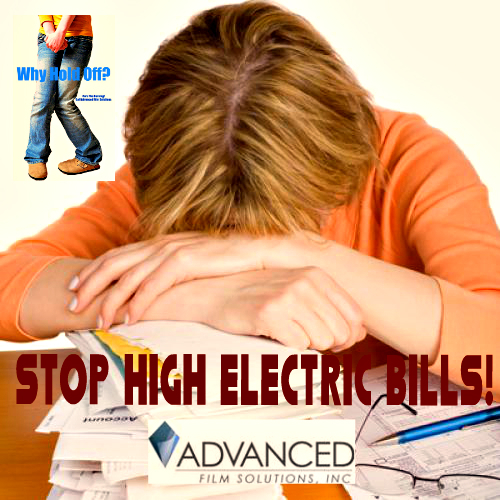 Your electric bills will be rising starting right now! 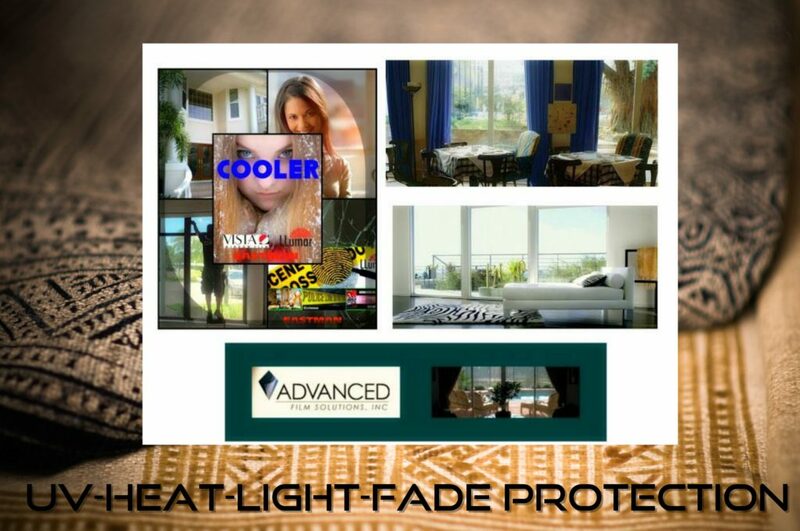 Advanced Film Solutions has the answer and our solar control coatings will lower heat, eliminate UV and glare while lowering your cooling costs by 50% a month. Heat is stopped at the window. Our coatings filter out as much as 85% of the total solar energy and the result is a comfortable home and a happier family. 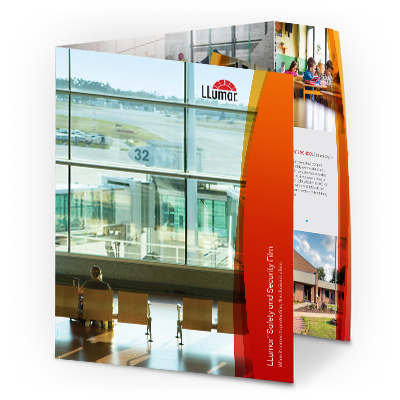 Today’s window film doesn’t need to be reflective or dark to provide superior results. 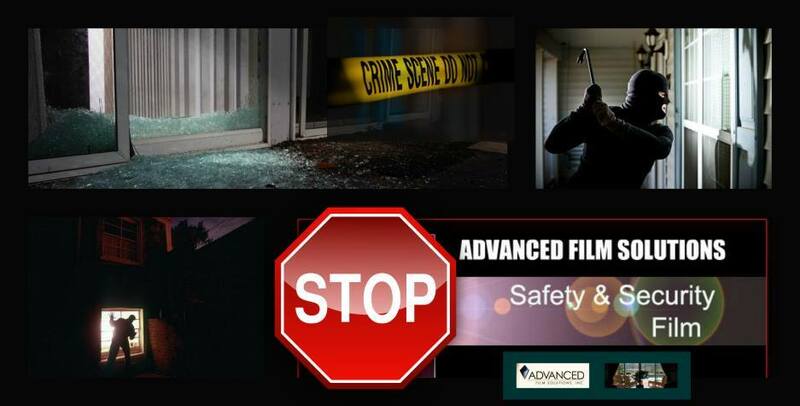 IR heat wavelengths are removed with our nano-ceramic non-reflective films like Huper Optik. Engineered and manufactured in Germany these coatings meet all deed restrictions and HOA rules. Thicker versions of our window film will provide security and safety benefits while simultaneously lowering heat. 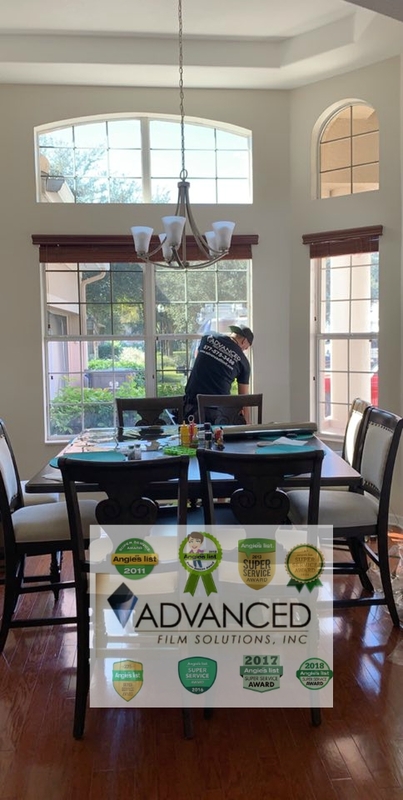 Call for a free estimate and take control of your windows today!